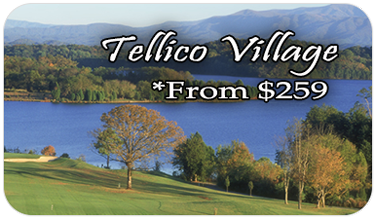 Voted best public course in East Tennessee, Three Ridges Golf Course features one of the best layouts in the region. Nestled in the shadows of the Great Smoky Mountains, rolling terrain and subtle elevation changes require great shot making on this beautifully crafted course, designed by Ault, Clark and Associates. Golfers will enjoy the smooth bentgrass greens, bermuda grass tees and fairways, and more than 60 strategically placed bunkers. 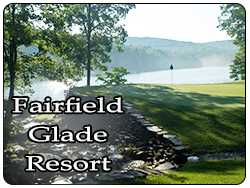 Three Ridges has some of the best practice facilities in Knoxville and is perfect for large group outings. 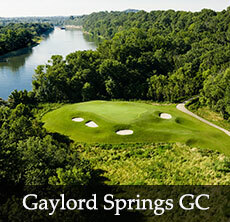 The course is relatively open but features several forced carries over ravines or water, such as the beautiful hole number eight, which requires the golfer to hit downhill over a small pond.